Networking: an important part of the business is based on personal relationships. The “personal chemistry” is still important. Branding : “to be or not to be” not being fair in its sector raises questions about the company that does not participate. 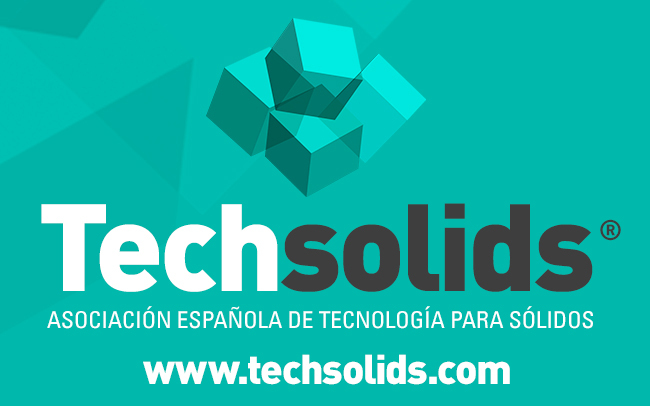 Innovation: POLUSOLIDOS is the ideal place to present the latest technology. 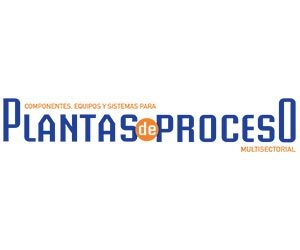 Corporate image: Many customers and potential customers as well as industry players will only have your stand in POLUSOLIDOS as image of your company as they do not know your company. 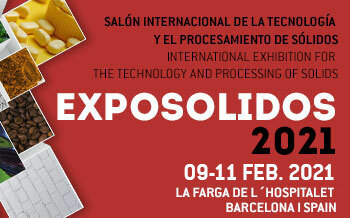 Because POLUSOLIDOS takes place in EXPOSOLIDOS, Exhibition of Solid Technology, the most important fair in Southern Europe of the processing, handling and transportation of dry powders and bulk materials sector;ensuring the success and quality of visitors.